There are many reasons why your home may need a high quality new roof. If your home has experienced storm damage, has leaks, or is simply aesthetically unappealing, the high-quality roofing contractors at DeKalb Roofing Company can help! Quite simply, a roof is the guarding element of your home. Your roof keeps your home safe and secure, and if your roof isn’t functioning properly, your entire house may be at risk. Water is the most damaging force on a home, and unchecked water damage can hurt both the inside of your house, and your home’s very foundation! Also, in this market it is very important to increase your home’s re-sell value. A brand new roof can be a major perk when it comes to selling your home, especially if you opt for architectural shingles. Sometimes, you may simply want to increase the aesthetic value of your home. If this is the case, you may be surprised as to how much of an aesthetic difference a new roof can make. How extensive is the re-roofing process? What damage will this do to my property? The answer is none. 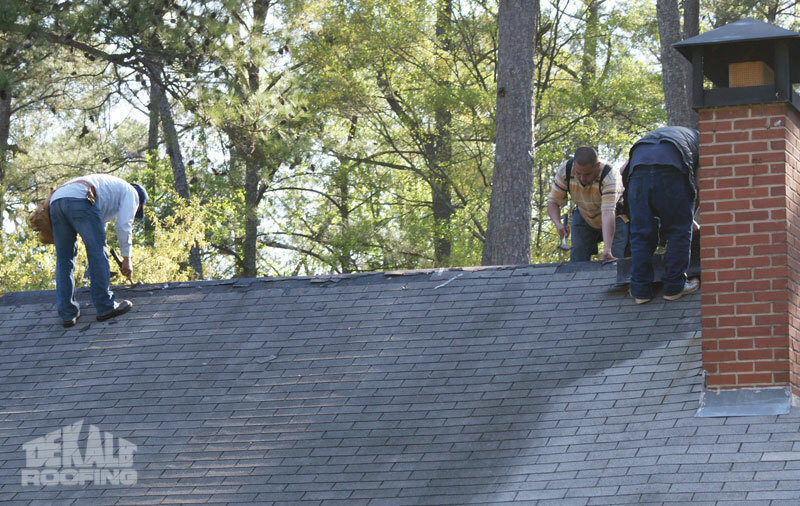 With many roofing companies, cleaning up isn’t part of the bargain. 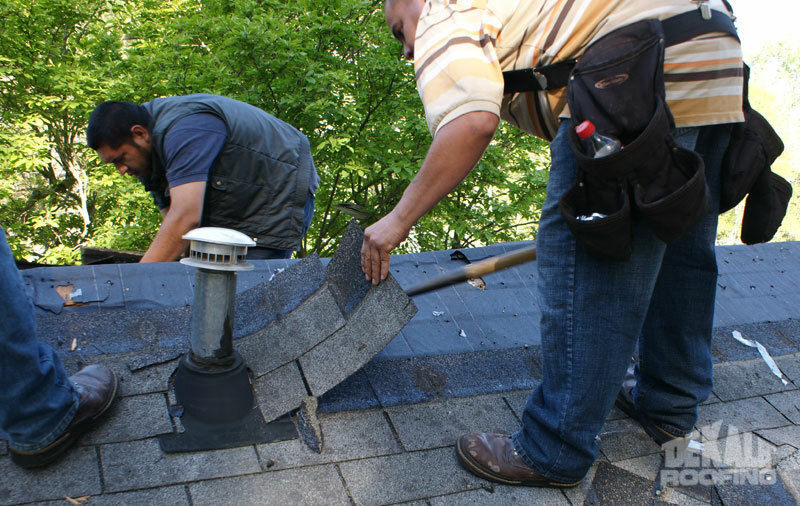 If you choose DeKalb Roofing Company as your Atlanta roofers, these experienced workers will make sure that you won’t be left with any sort of mess! They provide all of the necessary equipment to clean up your property, so you won’t have to stress over your beautiful new roof. 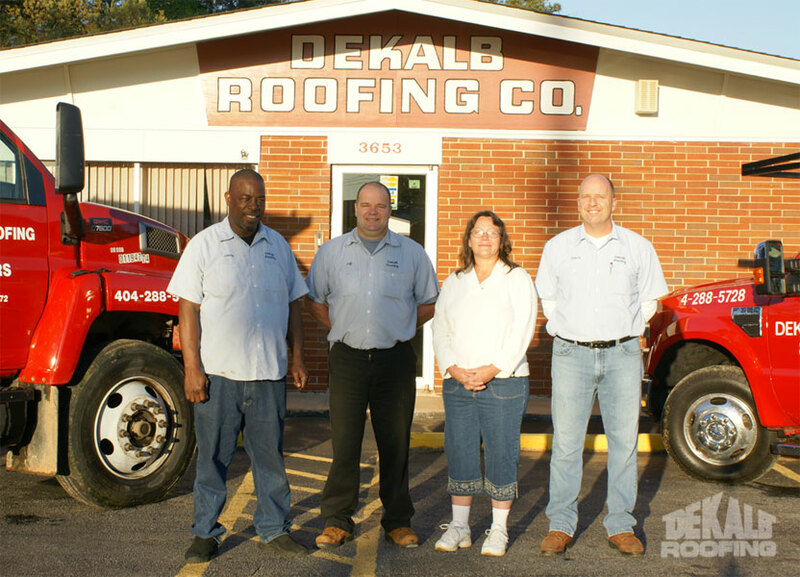 What makes DeKalb Roofing Company stand out? Experience. The expert roofers at DeKalb Roofing Company have been in operation for over 40 years, so they have the knowledge and the expertise needed to provide you with the highest quality roofing on the market. Speed. 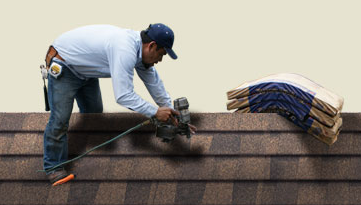 At DeKalb Roofing Company, the job is always completed in 1-2 days! 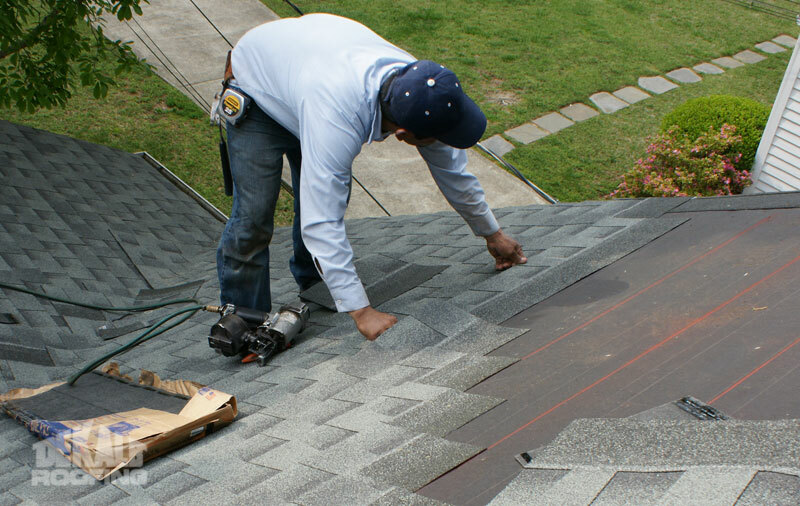 Thus, getting your new roof will not be a long and drawn-out hassle. Efficiency. 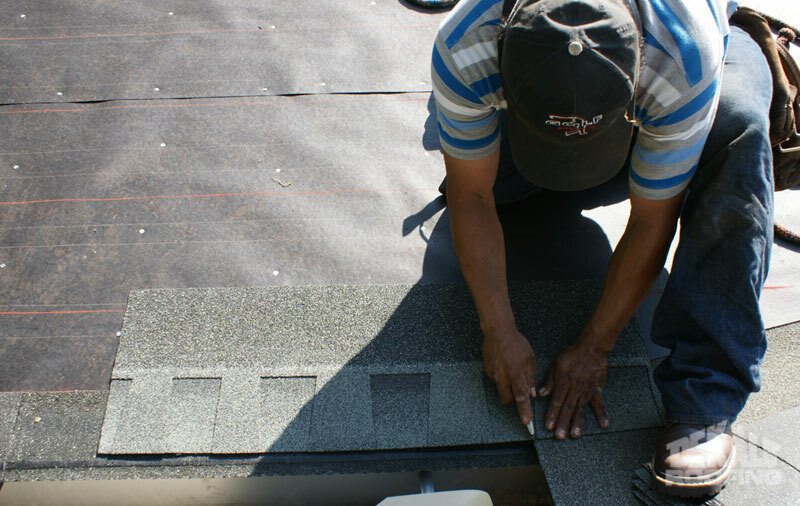 The roofers at DeKalb Roofing Company examine every possible aspect of the roofing process. They come prepared with high-quality materials, and all the tools they need to get the job done. 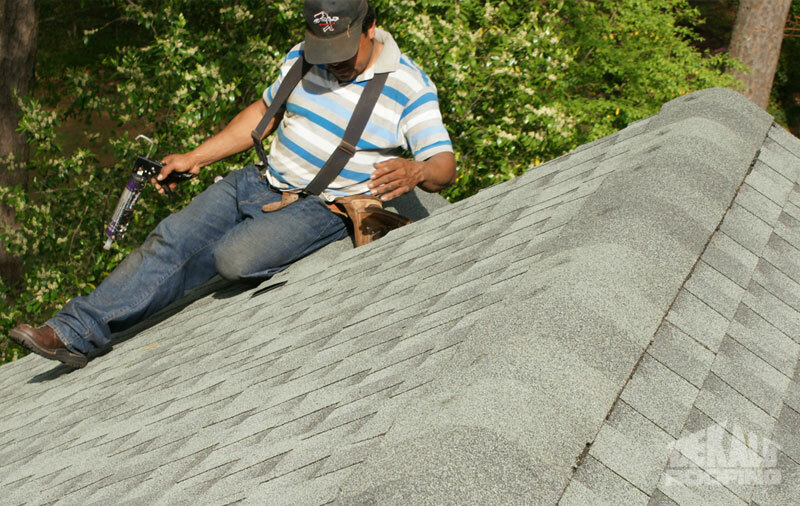 In addition, they clean up after your new roof is installed, so you’ll never have to worry about any kind of mess. If you’re looking for the best re-roofers, choose DeKalb Roofing Company. 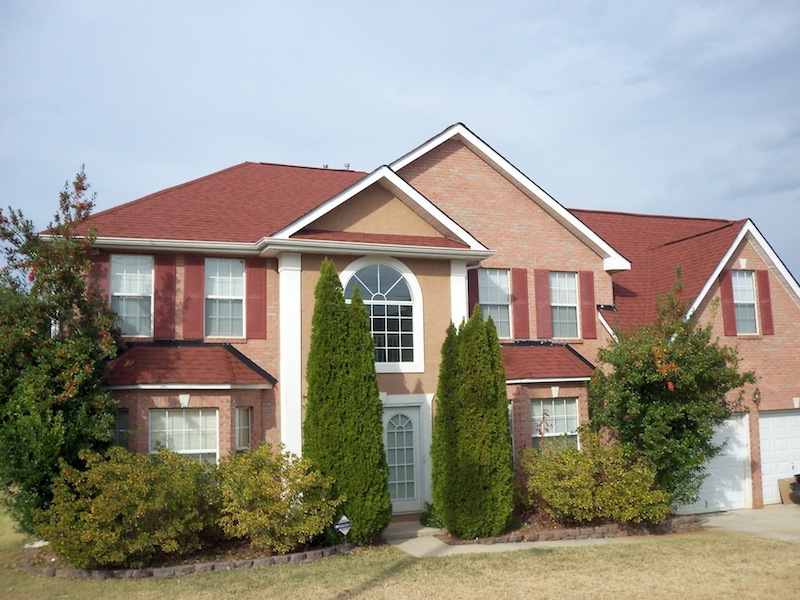 Not only do these professionals promise high-quality work, they also can provide you with top-notch materials, including innovative architectural shingles. They also give you quality roofing at a fair price! 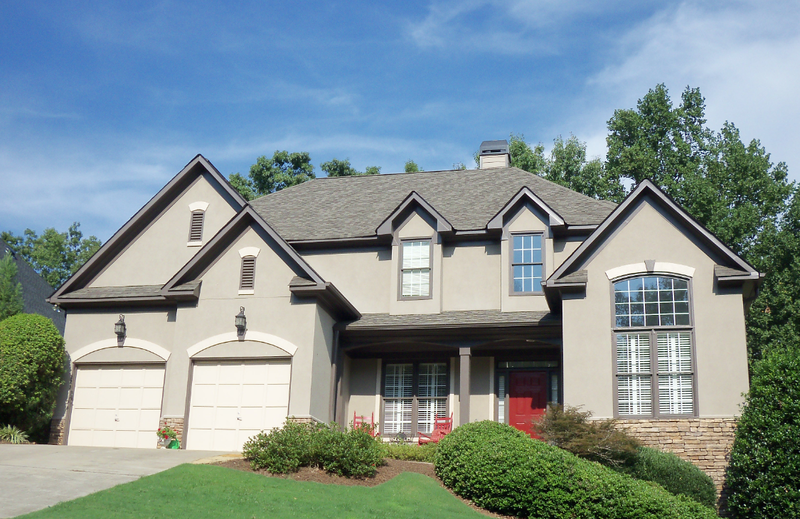 If your home has suffered damage from leaks or storms, or if you simply want to enhance the aesthetic quality of your home, choose DeKalb Roofing Company. Call us today for a free estimate at 404-288-5728.